Complete medical and surgical treatment of the lower extremities for all ages. Specializing in sports medicine, trauma, and reconstructive surgery of the foot and ankle. Dr. Fred J. De Lucia, M.D. 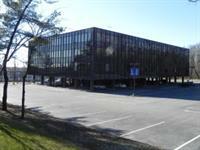 Northern State Parkway to Exit 26S or Long Island Expressway to exit 34. 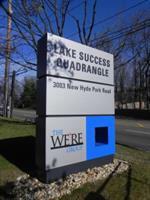 Office is located in the Lake Success Quadrangle immediately south of the parkway and expressway exits.